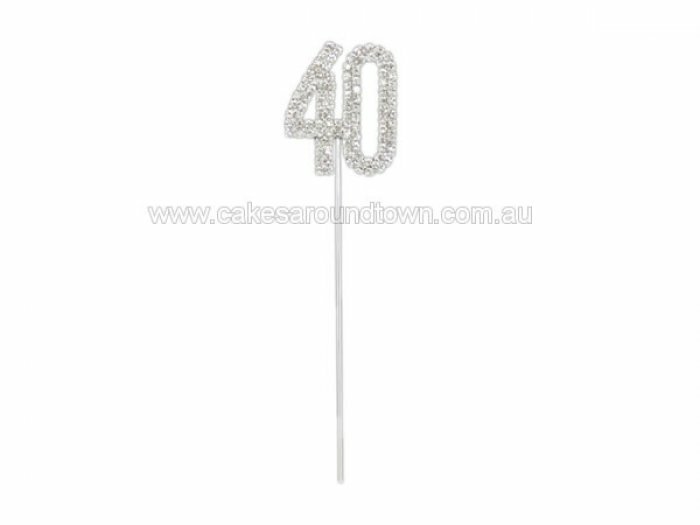 These gorgeous diamante cake pins will really sparkle up your creations. With long pins to get into tall cakes (Cut with wire cutters to shorten). The diamond numbers stand 4.5 cm tall.